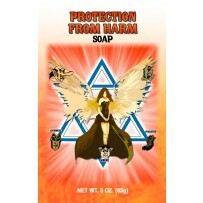 Use our John the Conqueror Soap daily to help overcome any type of problem and bring good fortune your way. 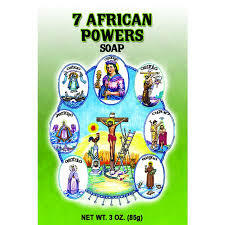 It can also be used for protection from evil curses, good luck, spiritual guidance and to keep trouble away. 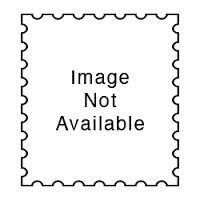 All of our products are specially formulated from the finest ingredients. 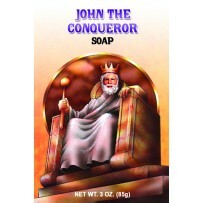 Use our High John the Conqueror Soap on a daily basis for the best results.